Three and a Half Boats, Oil 14" x 11"
It seems as if I spent last weekend driving all over town dropping off paintings and picking them up for various exhibitions and shows. 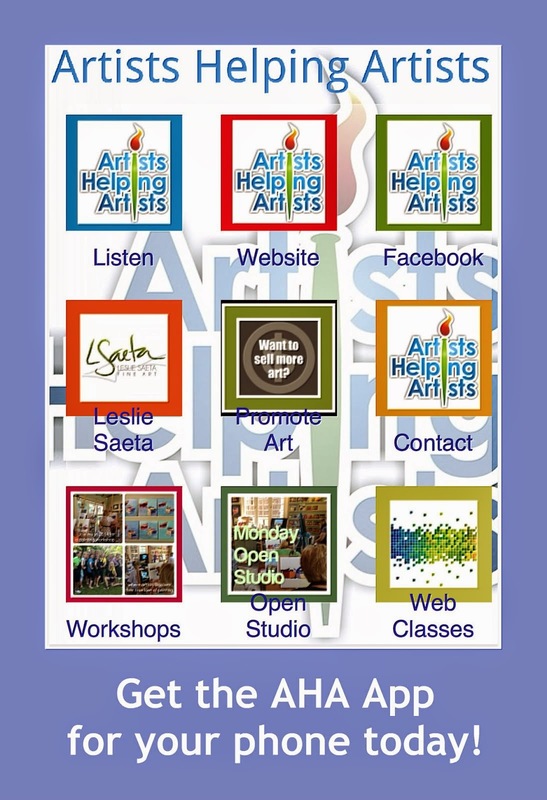 One of those organizations is VHAA, the Verdugo Hills Art Association. 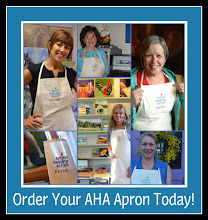 I really like this organization and I think their monthly demonstrations are really great. Anyway, I dropped off this painting for their Spring Show and boy was I surprised when I picked it up and they told me I had won second prize! 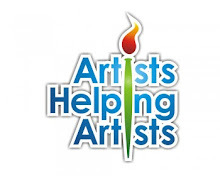 The painting will be on display May 3 - 30th at the La Canada library. Although you have seen this painting before I wanted to post it again! All By Self II, Oil 8" x 6"
I had lots of paint left over from yesterday's painting "experience" so I thought I would try a different version of the solo boat painting I did last week. The colors are a bit off in the photo but I do like the painting. I promise! I have made a lot of progress with my newsletter. I decided to create one to reach out to potential art collectors. I signed up with Constant Contact (cost is $15.00 per month) and I have to say I really like the program. It enabled me to put the newsletter sign up on my blog and website, it has a great database and the newsletter design is fun and really good quality. I have almost 300 emails in the database (I downloaded most from my outlook Contacts) and I have the draft of the first newsletter almost complete. It is very colorful and has lots of good photos. 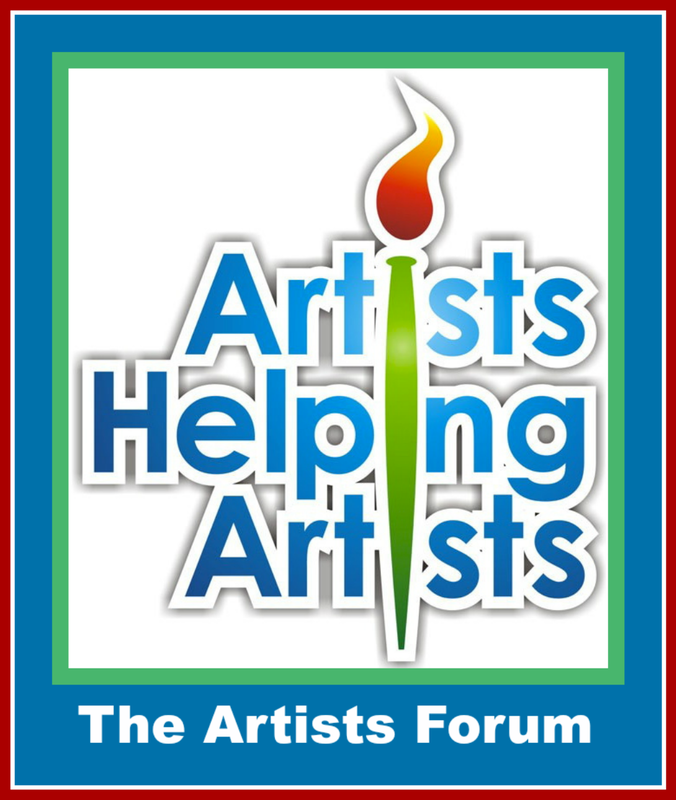 I have included two sections titled "Where to Find Good but Inexpensive Art" and "My Favorite New Artist" and I am pleased to say that both articles are about all of the wonderful artists I have met through my blog! If you want a copy, be sure to sign up. I hope to send out the inaugural copy on May 1st! Three Pears, Oil, 8" x 6"
I am still exhausted ... stayed up until 3:00 am working on the costumes for the middle school play but they are done! Yippee! I was tired and thought I would try something a bit different. I like the colors in this one. Very loose style and I used a larger palette knife on this one. I think I am done with "still life" and will be back to land and seascapes next week! One A Day, Oil, 8" x 6"
Sometimes you need to just change things around a bit. So I tried a still life painting and used some different colors. It was fun but I still like boats better! Sorry! Thank you for all of your encouraging comments about my Monthly Free Painting Giveaway. I think it will be fun! Just sign up for my newsletter and/or make a comment on my blog for multiple chances to win! All By Self, Oil 6" x 8"
I must admit that this painting looks a lot better in person than the photograph. Oh well ... it is so hot outside and my feet were burning so I was probably a bit rushed to take the picture. I suppose I shouldn't complain as there are many of you out there trying to paint in near sub zero temperatures! The papers say it should cool down by the weekend. Which is a good thing since it was 90 degrees when I got in my car last night ... at 8:30 p.m.! Balboa Market II, Oil 14" x 11"
So, the school fundraiser is over (it was a very successful event!) and now I can relax for a day. On Sunday I have 50 coming over for dinner. A family event. I know I am crazy but I can't say no. I also finished the commission. This painting has a very romantic story. It's new owner met her husband on Balboa Island on Topaz Street. His birthday is today and I think it is a very sweet gift! Ready and Waiting, Oil 12" x 12"
The fundraiser is tomorrow. I really hope all of this work pays off. I realize the economy is slow but I have my fingers crossed that the auction goes well. I am so tired ... hope to get some energy from somewhere! Lots of Wine Bottles, Oil, 16" x 8"
No time to paint a new one today as I spent all day working on the auction for the school fundraiser and painting the commission that I must finish by Saturday. So I decided to post an older painting. Lots of thick paint and gotta love the sage green (which was my favorite color for the last decade ... now I have moved on to orange ...). Click on the photo for more detail. I probably should have retaken a new photo ... but no time! 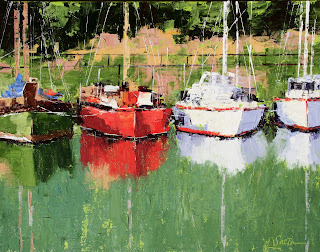 Green Boat and Friends, Oil 8" x 6"
Although I have only been painting for three years I have used a limited palette since day one. I use the same colors every time I paint ... and I have gotten good at mixing colors. I find that I can mix a color very quickly and get it right all the time ... this is especially helpful when my paint piles run out ... however ... when I tried to mix the green in the boat ... I couldn't get it using Sap Green, Cad Yellow, Ultramarine Blue and Titanium White ... I just couldn't get it right. So I went over to my paint drawer (clearly labeled "PAINT" and located in my new craft room) and I pulled out a tube of Phthalo green. My first question was ... who came of with the name of this color and where in the heck did they come up with the spelling? And how does one pronounce it? Putting my issues with name aside, it did offer me a chance to mix the green I was looking for. So, here is the "green boat" painting. I feel a bit like I "cheated" but it worked! The Race, Oil 10" x 8"
I also forgot to mention that I am in charge of a HUGE fundraiser for the school next weekend and there is still a lot to do ... big silent auction ... and lots of coordination left. I have begged everyone for donations and I think it is going to be a wonderful event so I am excited ... but exhausted just thinking about it. I also need to find (or create) two paintings to donate. So ... keep your fingers crossed that I can paint a ton and get a jump on the upcoming week! Late Afternoon Sail, Oil 8" x 10"
I should call this painting "late night sail" as it is almost midnight and I just finished it! I had fun with it and I like the colors, I just took forever because I couldn't keep my eyes off the Laker game ... while I was supposed to be painting! As a mother of three boys I am a HUGE SPORTS FAN. I really do love sports. My favorite sports are whatever sports my boys are playing. This afternoon was my absolute favorite scenario ... three boys all playing in three different games/events ... at the high school we had a baseball game, volleyball game and swim meet all at the same time. I actually managed to see all four of my son's swimming events, most of the volleyball game and all of my middles son's "at bats". He was also pitching and I saw the majority of his "time on the mound". And the best news, we went 3 - 0 today, so they all came home happy. Oh yeah, the Lakers won too! Waiting to Sail, Oil 8" x 6"
So I went at it with my palette knife and had some fun in the process. Street Scene, Oil 8" x 6"
I just finished this painting a few minutes ago. I photographed it with a bright lamp and tried to make it look decent. I might need to re-take the photo tomorrow when it is light outside ... although I think it is supposed to rain so the light might not be much better. I am thinking about starting a newsletter and I would love any input and suggestions. 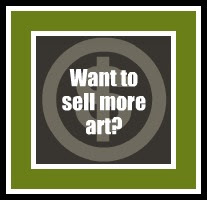 It is time to reach out to potential collectors and contacts and it would be fun to do this once a month. I would like to include info. 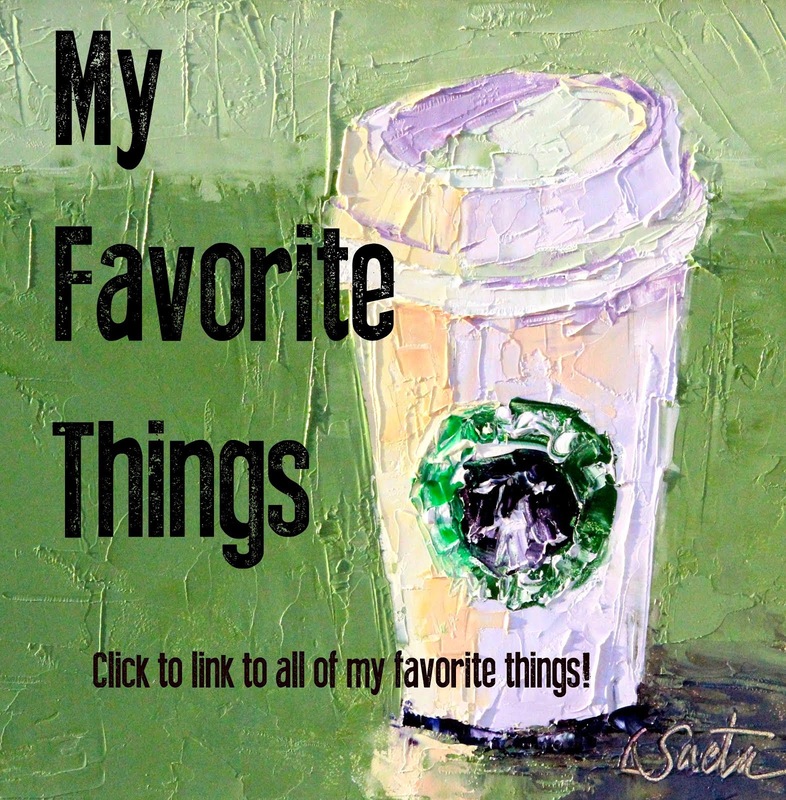 about my art but also feature other artists, as I have found so many favorites through my blog (you know who you are!). 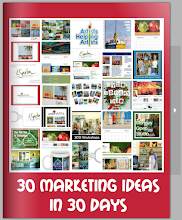 Anyway, if any of you have had success with a newsletter, I would love some tips! Cafe, Oil 16" x 8"
I must confess that I usually spend a lot of time painting on the weekend ... so my "five" paintings for the week are almost always at least 50% done before the week even starts! Although I had a WONDERFUL weekend with family, I did not get a chance to paint so now I am scrambling to get to my easel. Of course now I feel like I am way behind! I also sold a commission last week and need to start on that painting as well ... I will post it as soon as it is done. It will take me most of the week. So here is a little one. Enjoy! 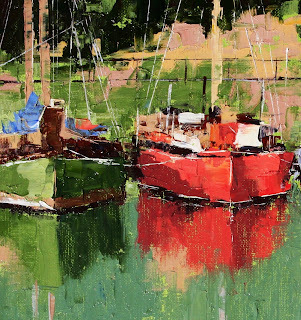 A Couple of Boats, Oil, 10" x 8"
I am so glad it is Friday! I am hosting a baby shower tomorrow (my sister in law is having twin boys!) and I have so much to do! All week I have been reminded of what it was like when my boys were babies. Did I ever mention that we had three boys in 36 months? Now that they are all in high school - freshman, sophomore and senior - I can barely remember what it was like to have three in diapers, three in car seats and three with chicken pox! I am so blessed with an amazing husband and family. We will be so sad when our oldest heads off to college (he is going to swim for Stanford in the fall) but I guess the thing about children is that they do grow up! I am just so blessed to have three boys that love their mom so much! 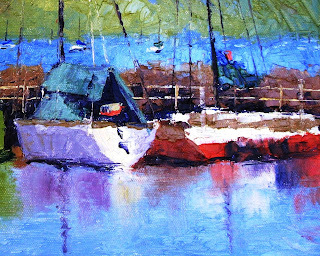 Two Boats in the Harbor, Oil 8" x 6"
I had more fun painting this one. I think I just need to stick to brighter colors. Must be a Southern California thing! Who knows ... just glad to put up a post to "hide" the one from yesterday! One Boat in the Harbor, Oil 14" x 11"
I am not happy with this painting but I thought I would post it anyway. I think I have learned that I really need to be careful about my color selections. I thought the "blue and brown color combination" would be great but I was so wrong. Oh well, this goes in the craft room with all of the paintings deemed "homeless". We all have a few of these!